Depending on the fire load, 4D european range provides reliable sliding door solutions in single and double-leaf versions that comply with requirements for operation and risk - for all areas. The fire protection designs are tested in accordance with DIN 4102, their quality is continuously monitored by MPA Braunschweig and they are approved by DIBt. For fast passage of pedestrians, hand trucks or smaller trolleys, fire sliding doors with wicket/escape door are suitable. For fire protection reasons, wicket/escape doors are equipped with slide rail overhead door closers. 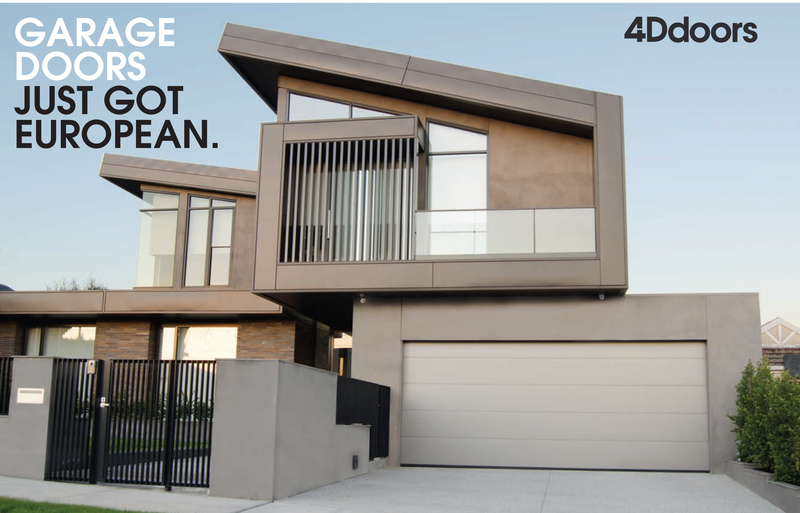 Hörmann sliding doors provided by 4D offer a modern door appearance through a patented V groove at the element joint without visible screw connections. The high stability is ensured through the interlocked, toothed labyrinth plug-in profile. The elements are 72 mm wide, fully glued and flush, and aligned with each other through threaded rods. This creates a high-quality door leaf with parallel, uniform-width borders. The individual elements are up to 9 m high and are produced from a single piece without any weld seams. This results in a high-quality door appearance. For special requirements a sliding door, including wicket door, can be produced with the Pearlgrain surface. This surface is resistant to mechanical damage during operation and fitting. The galvanized version is especially suited for use in warehouses and areas with frequent traffic. The track panel, weight box and profile all have smooth design. The Pearlgrain surface is optionally available in a RAL colour of your choice. Hörmann is the only manufacturer with licensed trip-free wicket doors for smoke-tight sliding doors. Opening the wicket door in both directions is possible, depending on the rescue route planning. It can be variably fitted to either open into the reveal or away from it. Furthermore, two wicket doors per door leaf are possible, opening in opposite directions, as well as glazing in the door set.